28 Feb What are we going to do about Momo? Kate Austin-Avon is a writer, mom and web designer living in Glens Falls, New York. Family Time had its start as a biweekly column in The Chronicle. Now it's a parenting blog! February 28, 2019 1:43 am What are we going to do about Momo? 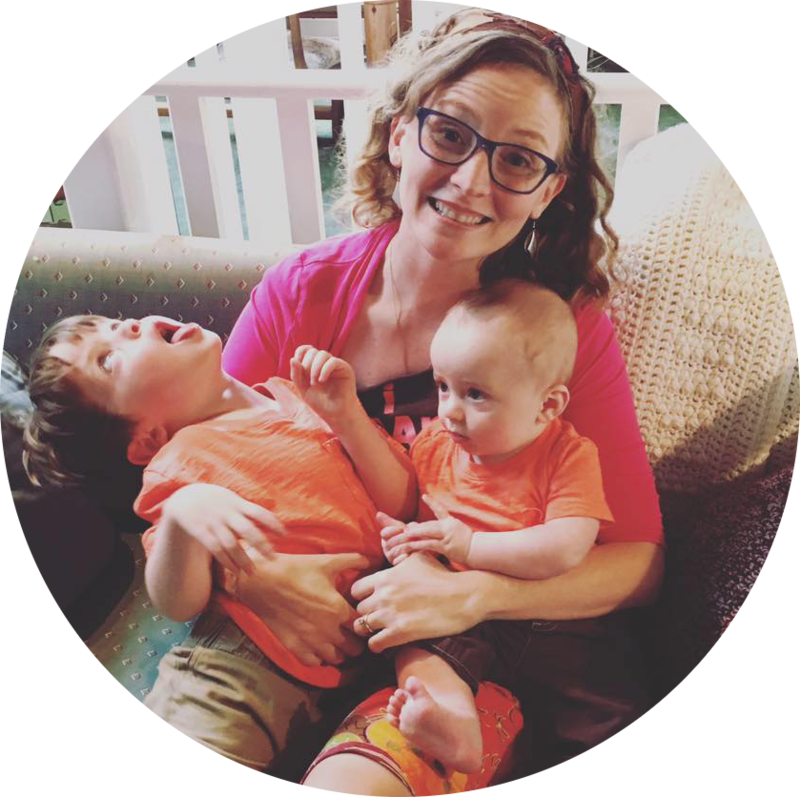 Kate Austin-Avon is a writer, mom and independent business owner living in Glens Falls, New York, with her husband Cory and their three children, Henry, Daniel and Elizabeth. >> Learn more about Kate and her web design, graphic design, PR and marketing business Advokate here. All content © copyright 2018 Kate Austin-Avon // All rights reserved.